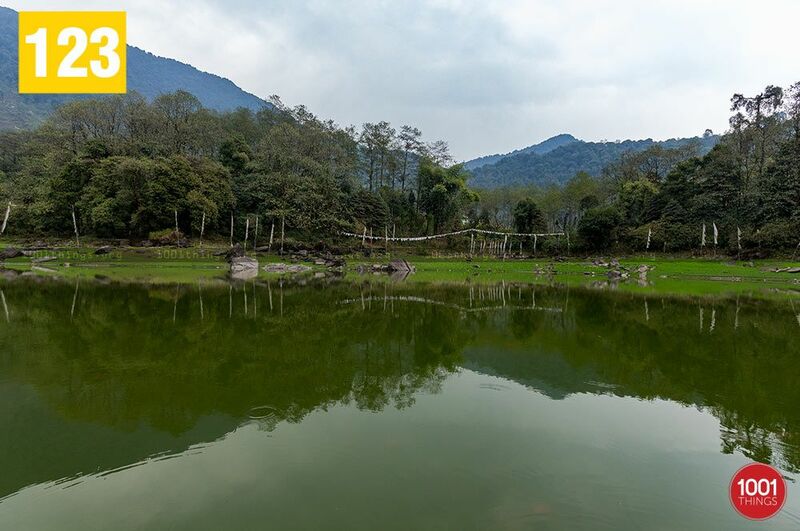 Kathog Lake is regarded as the Holy lake in the state of Sikkim, India. 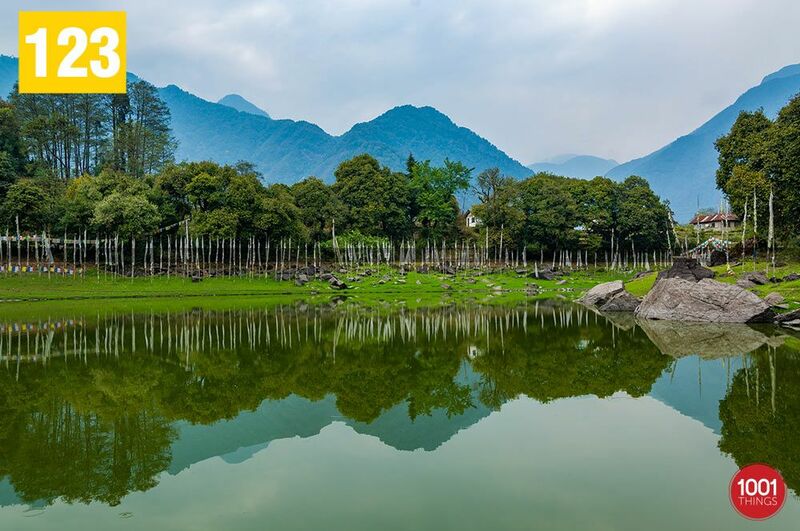 The lake has been blessed by Lama Kathog Kuntu Zangpo and it is said to be the soul lake or Lha-Tsho of Lama Kathog Kuntu Zangpo, one of the three pioneer lamas who conducted the historical coronation of the first Chogyal or king of Sikkim at Norbugang. He sanctified the lake in the 17th century for the purpose of his oracular practices. 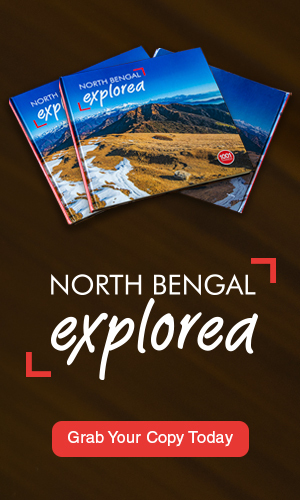 It is situated at the place called Yuksom, the first capital of Sikkim and it is about 125 Kms from Gangtok. The local people has a great respect for the lake and it is worshipped by them. 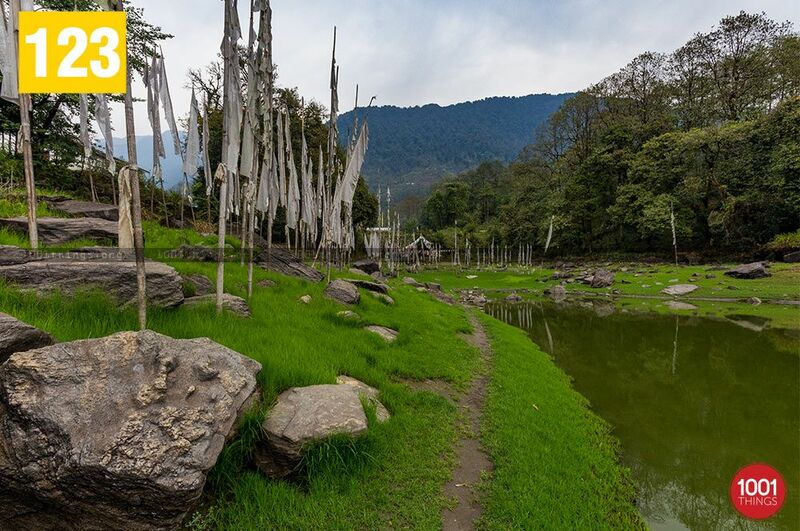 According to the legend, the Holy water of the lake was used during the coronation ceremony of Phuntsog Namgyal , the first Chogyal or king of Sikkim in the year 1642, which was conducted at the place called Norbugang coronation throne located near the lake. In the ancient period, it was believed that the colour of the water in the lake would change according to the luck and fortune of a person who looked at it. The purification ceremony or the Trusol is performed every year by the lamas to retain the purity and the sanctity of the lake. The Kathog Lhakhang was built by Kathog Lama on the hill rock called Mandalgang, in the year 1643 AD, but it could not stand the Gorkha war. Some years ago Kyabje Yangthang Rinpoche for the benefits of the people living here restored the Kathog Hosel Ling Lhakhang in the site of ruins of the Kathog Lhakhang. The Monastery is located near the Holy lake. 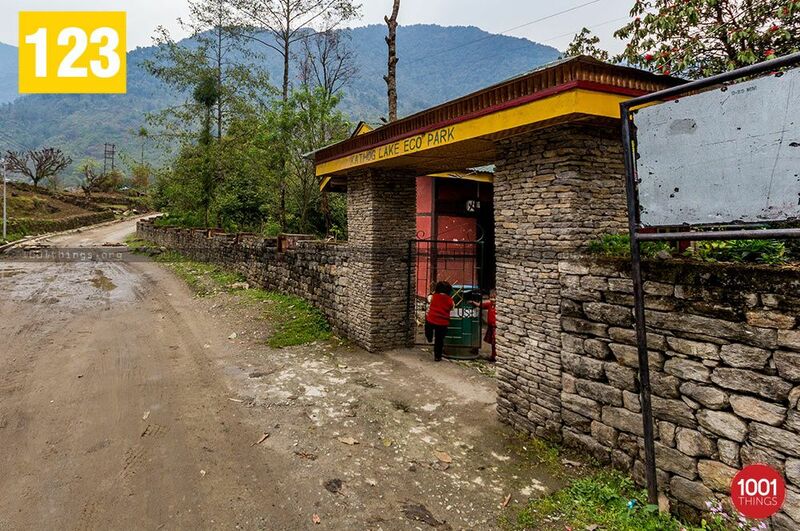 On the opposite hill called Langcchen Tse, another similar Lhakhang is revived as Ngadag Chang- chhubling Lhakhang by Rinpoche on the site of the ruins of Lhakhang Marpo, which was built by Lama Nagdag Sempa Chhenpo in the same year. 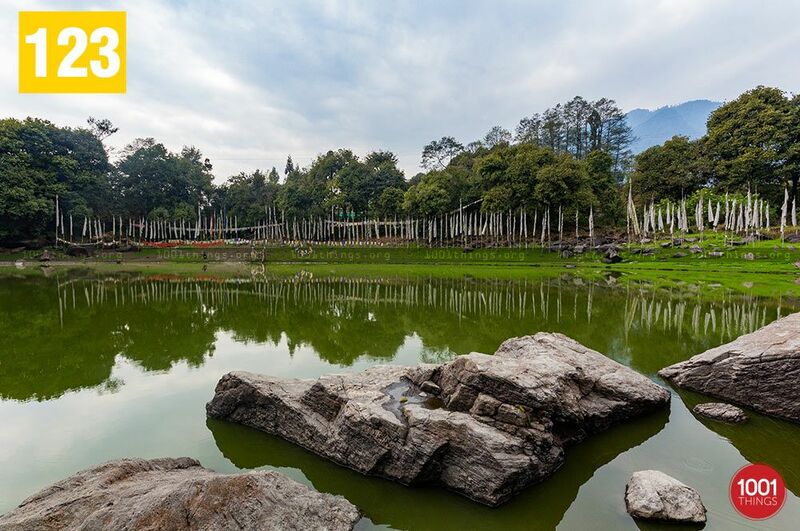 The lake is spread over a large area and it is encircled by hills from all sides, the fluttering prayer flags invoke the feelings of love, peace, and tranquillity. It is believed to be very auspicious to walk around the lake.